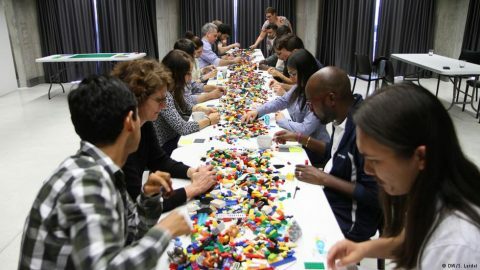 Interdisciplinary and experiential, Lego Serious Play as a collaborative Service Design tool explores User/Customer Experience insights, leading to new service concepts, prototypes and blueprints. User/Customer Experience (UX/CX) interactions are a valuable source for IT & business analysis. 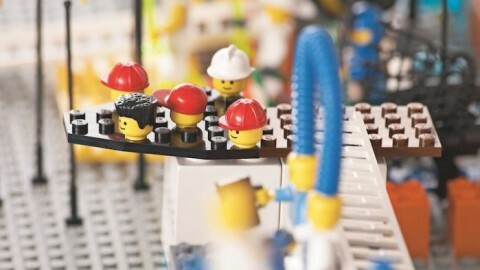 Higher customer satisfaction and loyalty to well-designed services cannot happen without exploring the User and Business-integrated connections between any touch-points, infrastructures, front-end and back-end applications, systems, data and communication patterns. The ability of the business to capture and analyze the data revealing the customers’ needs and behaviors will depend on the methods used. The current preferences to statistic analysis still neglect the ‘rich’ data value which could be contributed to the analysis by alternative methods. 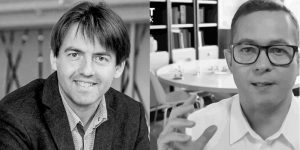 The problem with predictive analysis is the data biased by the existing rules of the game, for example customer behavior is led by the existing rules and services, so this data might miss fresh, innovative insights. The other fact forgotten is that customer is always a human, using the language, tangled to emotions and culture. Therefore learning by exploring metaphors could lead to different results than statistics. 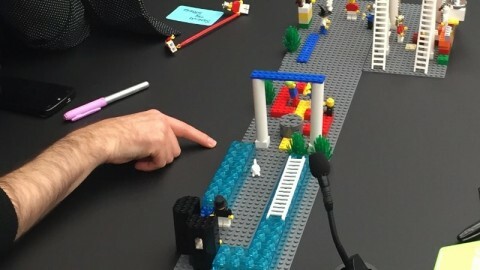 Revealing the meanings, interpreted in an experience context, learning and extracting knowledge with Lego Serious Play could be a good tool to contribute to the customer-oriented services design, secured by highly inclusive 100% participation and idea acceptance. 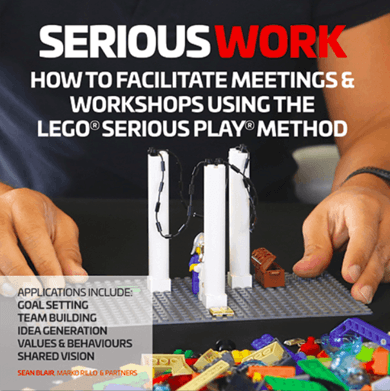 Following the empathy philosophy, which is the heart of the design thinking, Lego Serious Play defines the user/customer needs by means of a metaphor and story-telling, broadening the entire scope of the ideation phase. 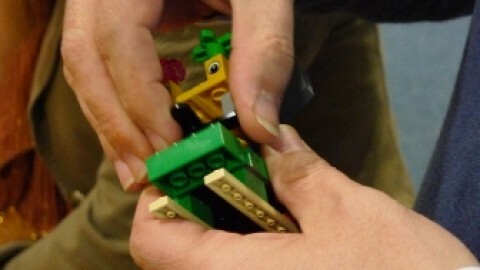 Following the service design process further on to prototyping, LSP tests the prototypes by special application techniques. 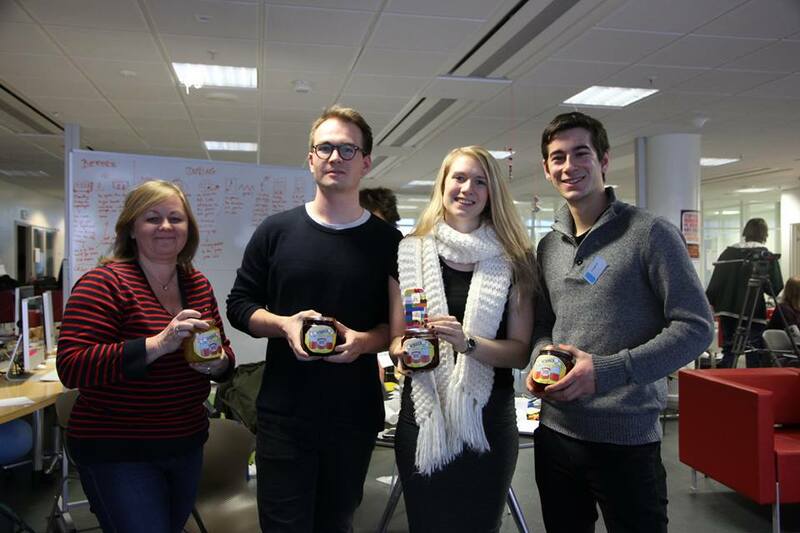 Multiple iterations in a visual play develops the idea further on before the service is implemented or delivered. Further development using the model and landscape is possible also after the service starts running. Making the most of what is achieved in-the-field, the service becomes fully adjusted and bring real customer satisfaction. 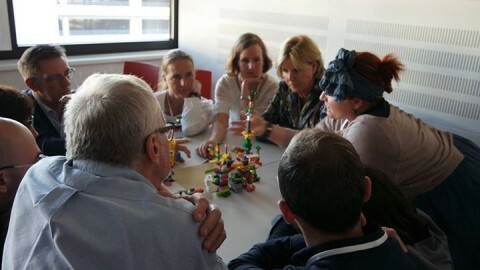 Critical and design thinking tool, developing flexible and agile mindset and embracing different cultural and social points of view, Lego Serious Play contributes with the value of boosting communication, cultural sensitivity, strategic decision-making, collaborative and other ‘soft’, people’s skills of the team. 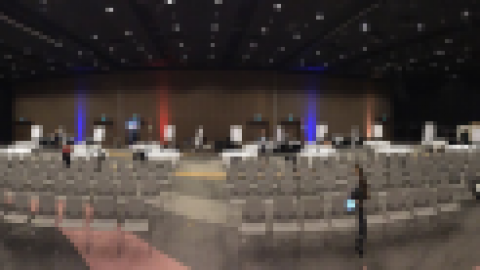 Moreover, the participants as the process and models owners are dedicated to the project and it’s further implementation, improving the service delivery and back-end/front-end operations management.